Description Classic wall defense game. Use different towers to annihilate hordes of enemies! Stunning graphics and rivers of blood! 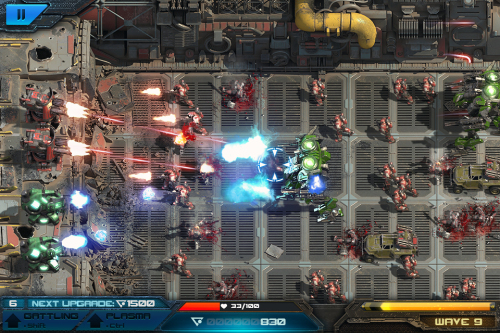 Use mouse to aim, left mouse button to fire, space to pause, shift to upgrade gatling tower and ctrl to upgrade plasma tower.